On this week’s expert interview, Dennis Tubbergen talks with “Forbes” columnist and author Dr. A. Gary Shilling about the chances of recession moving ahead and his predictions for the stock market in 2019. 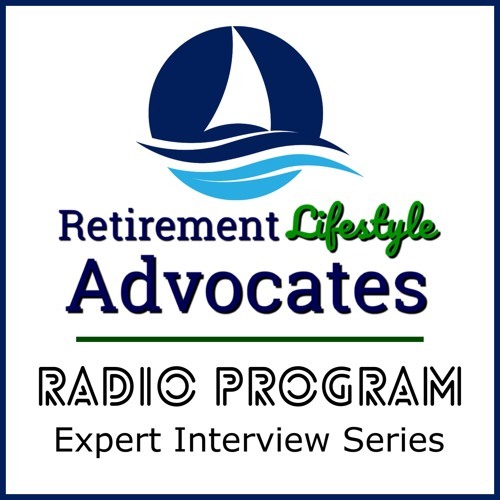 For more information about Retirement Lifestyle Advocates please visit www.RetirementLifestyleAdvocates.com. For more information about our guest expert, Dr. A. Gary Shilling, please visit http://www.agaryshilling.com or call (888) 346-7444.